Experience our exclusive systemized combination of training. Horizon Personal Training has been transforming peoples lives since 2002. It is our Passion and our Purpose. 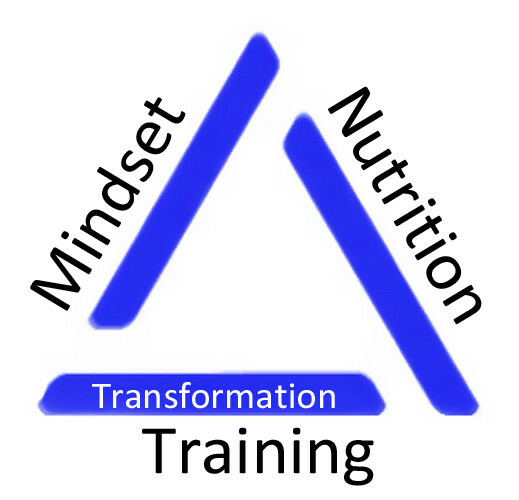 Our “Inside/Out” complete approach combining MINDSET, MOTIVATION, EXERCISE, NUTRITION, SUPPORT & ACCOUNTABILITY. It is an extraordinary experience to have for LASTING CHANGE. We use our methodology to ensure transformations happen to our clients, it greatly increases the chances for SUCCESS. Each unique method to our program, if followed, amplifies the effectiveness of reaching clients goals. This incredible method was discovered by our founder by mistake as he used these 3 important components instinctively to win a worldwide transformation contest. It wasn’t designed until he reflected back and outlined all the tools he used for SUCCESS. Then, he set out to discover what others used to be successful, it was then that the patterns of Mindset, Nutrition & Training became obvious. The method was born and systemized for all of our clients to use. It’s an extraordinary experience, it’s our “Secret Sauce”, a method only Horizon Personal Training has. Come experience the benefits yourself! Contact us today.